Prince Tetteh found his princess! 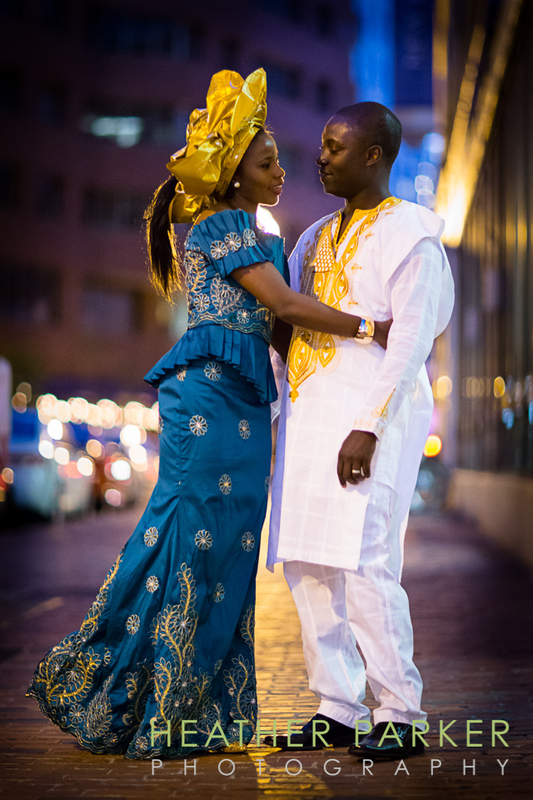 Samira Musah and Prince were recently married and incorporated many Ghana traditions and costumes. My favorite was the kente of course! This awesome couple was a real treat to photograph because they had such a perfect connection and were constantly smiling at each other. I’m very much looking forward to sharing more photos. If you are a fan of gold, you will most certainly want to subscribe to this blog!